The members of the Watch Hill Fire Department are urging all members of the community to monitor all weather watches and warnings. With high wind gusts expected power lines may be blown down and power may be lost. 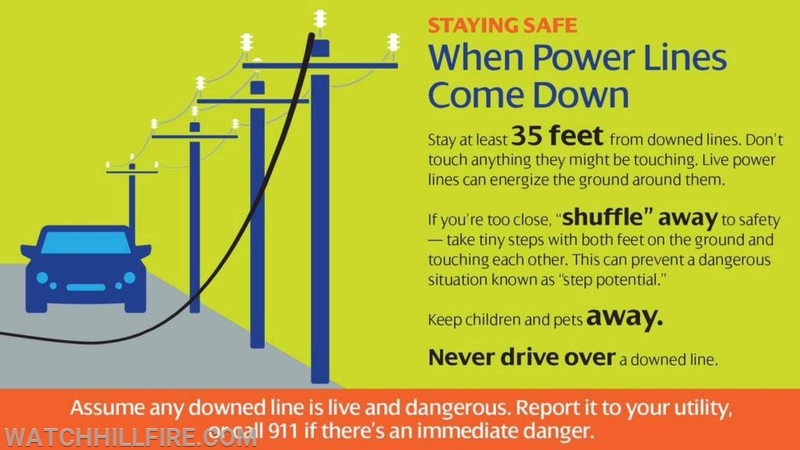 We remind all residents to stay clear of all downed lines and to call 9-1-1 in the event of downed wires. Stay safe.